Next Show – Sunday 7th May – 16:00 – get those requests in! 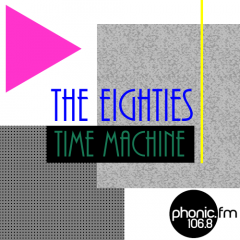 80s Time Machine Show 43 (Listener Takeover Edition!) is now on Mixcloud! ….and this may even be it. Probably. Maybe. Ish…….